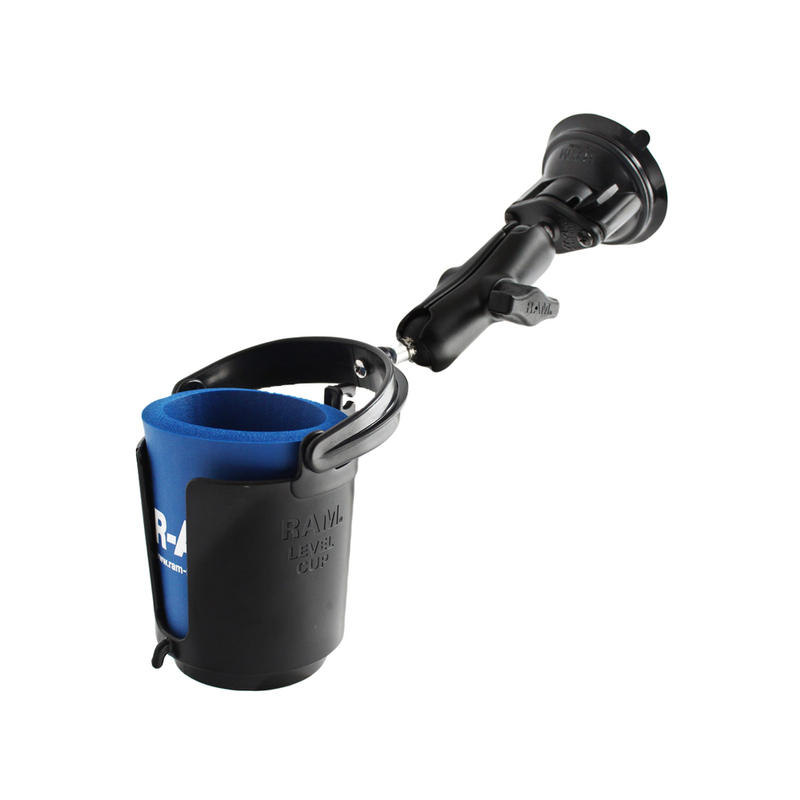 Unfortunately there is only 24 of RAM-B-132SU RAM TWIST LOCK SUCTION CUP W SELF LEVELING CUP @ COSY left in stock. 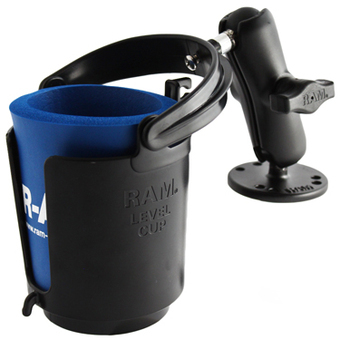 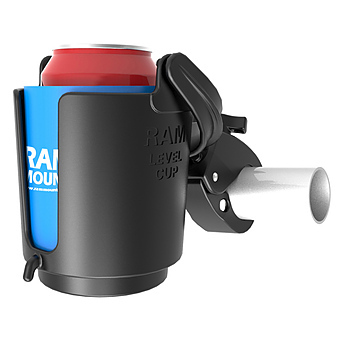 The RAM-B-132SU consists of a 3.3" suction cup locking base and self leveling drink cup holder. 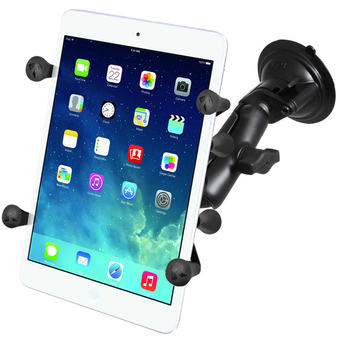 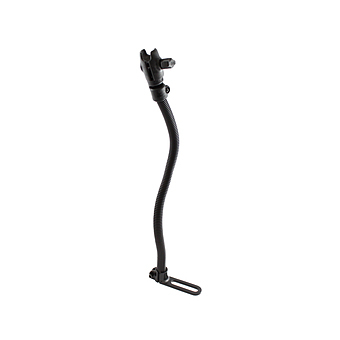 The mount is designed with a RAM 1" diameter patented rubber ball and socket system that has adjustment points at both ends of the double socket arm.